Hi, here’s my wip thread for the second round of the progressive challenge. 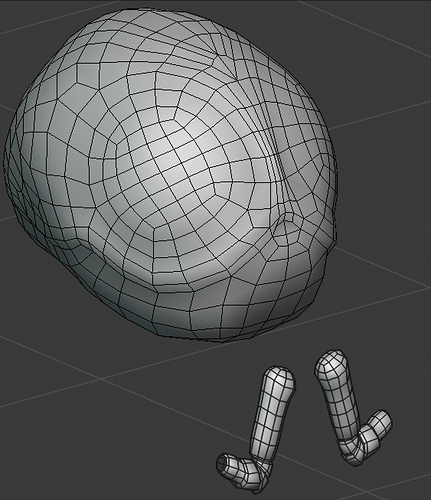 I use Blender 2.8 for retopology. For the moment I finished the abdomen and the paws are in progress. Sorry, I can not find the time between my job, my personal project and this challenge.